At its event dedicated to services, Cupertino tech giant Apple has announced its very own credit card dubbed as the Apple Card. If we’re honest, Apple’s Wallet app on iOS needed a bit of attention, and with the Apple Card, the company will completely change the way that you interact with the application. In fact, the Apple Card is a service itself in its own right. Take a look below for more details. 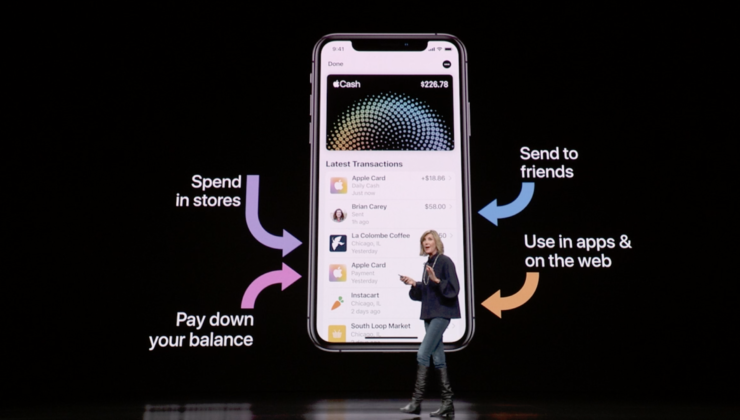 At its event, Apple’s VP Apple Pay Jennifer Bailey stressed the need to simplify a user’s banking experience. She highlighted how managing account statements is difficult, and how such statements include vendors that the user cannot recognize. 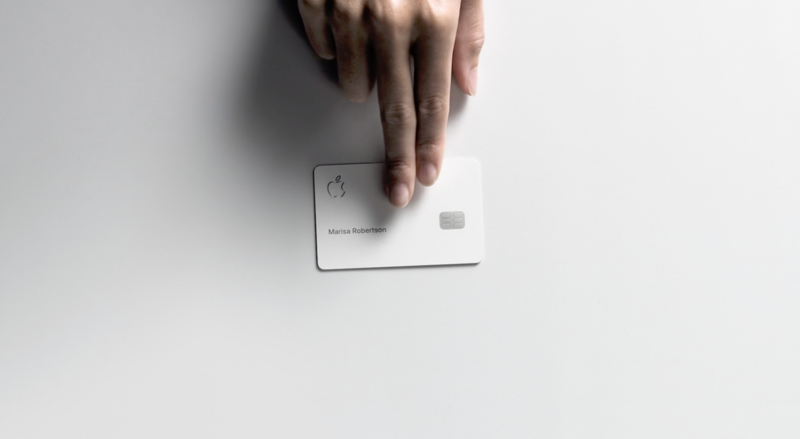 To mitigate these and other issues, Apple has announced the Apple Card. 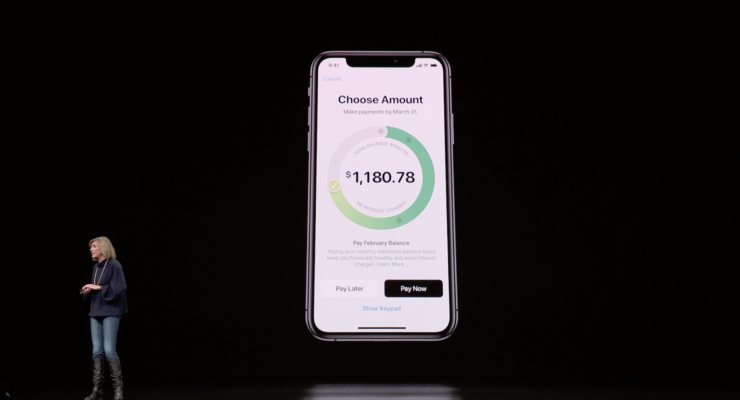 The Apple Card will allow users to make transactions with Apple Pay in regions where the service is available. 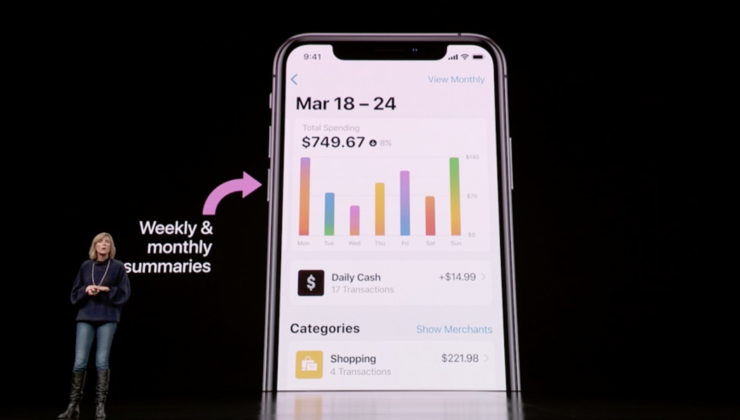 Since its transactions will be integrated inside the Wallet app, the new service from Apple will allow users to keep a daily track of their transactions by allowing them to segregate money spent into various categories such as food, entertainment or education. To entice users to use the Apple Card, Apple will also ‘return’ users daily cash through the Apple Card. This will be based on the nature of the transaction; for purchases directly from the company, it will offer you 3% back, from others the amount will be 2%. This cash will also be transferable to other users. Apple will introduce the Apple Card this summer through a partnership with Goldman Sachs and Mastercard. 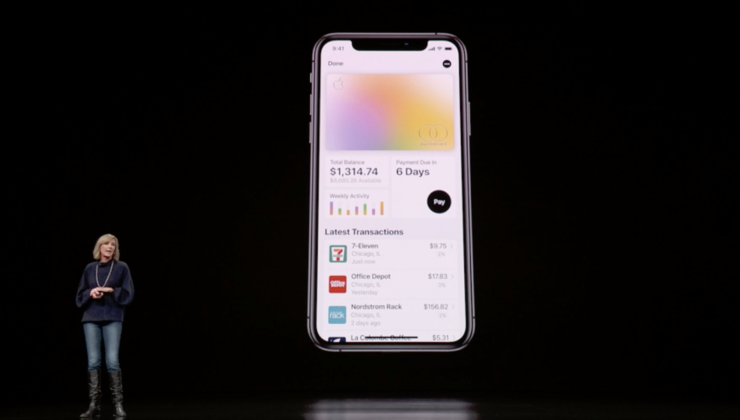 Apple also announced that there will be no fees associated with the Apple Card, as the company hopes to provide an interest rate that’s among the lowest in the market. The company will use algorithms to inform users about the most efficient way of paying interest in the Wallet app. What this means is that you’ll be able to know whether you’ll be able to save up on interest by either paying it bi-weekly or monthly. 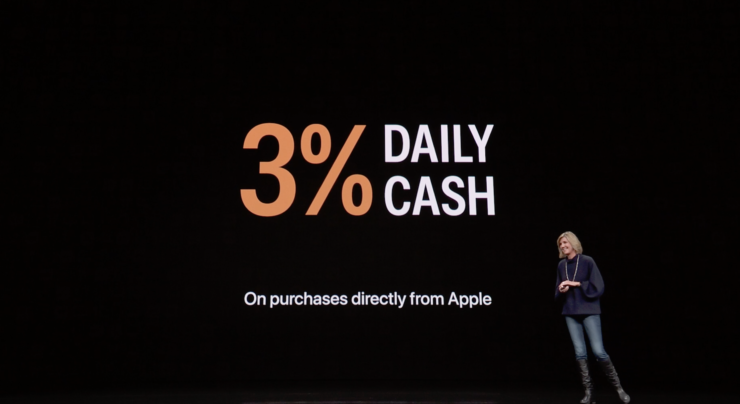 To make sure that Apple’s revenues stay stable, the company will also encourage users to pay interest more frequently. Moving towards security, a unique number for every Apple Card is created on an iPhone and stored on the device’s Secure Element. Apple’s T2 security chip will play a big role here on the 2018 iPhone lineup. Additionally, the unique Apple Card number will not be exposed during a transaction; instead, a new number will be generated each time. All these combined will ensure that not even Apple knows what you bought or how much you paid for it. 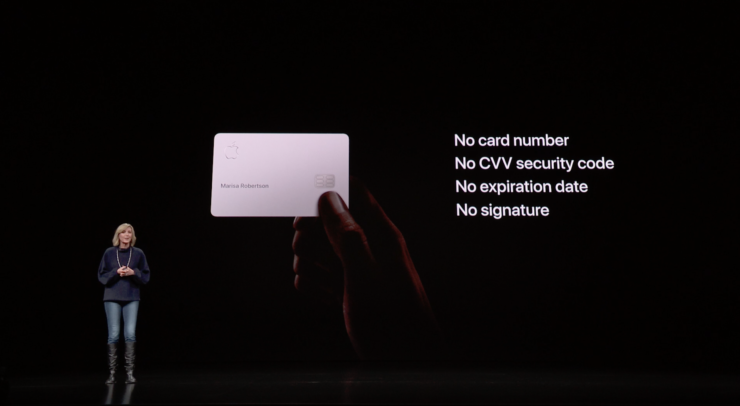 Finally, for shopping in locations where Apple Pay isn’t available, Apple will provide a Titanium card with only the user’s name printed on it. All other information that you’re used to seeing on your credit card will be stored on the iPhone instead. For transactions made with this card, users will get 1% of their cash back through Daily Cash. 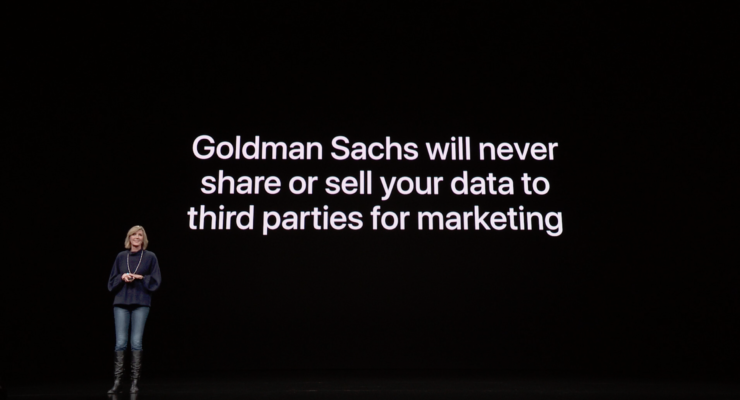 Apple was also careful to announce that Goldman Sachs will not use your data for profit through third parties for marketing. To conclude, it’s also relevant to note that late or missed interest payments will accumulate on the user’s balance.